Malta is very nice Mediterranean country located somewhere between Sicily and Africa. It has great coastline, turquoise blue sea all around, amazing grottoes and lagoons, but also medieval towns and some 5,000 years old temples. Below you can find some of its top places to visit! 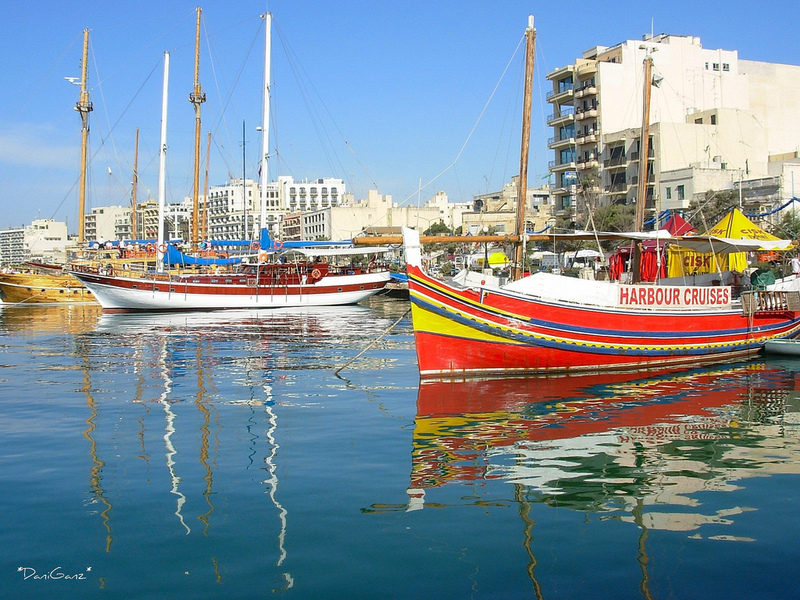 You will find the city of Tas-Sliema located along the northeastern coastlines of Malta. It is here were one will find some of the most well-known resorts in the country. Complete with all of the amenities that one looks for in a vacation destination, the city of Tas-Sliema has continued to grow in popularity over the years. The capital city of Malta is that of Valletta. Located in the central portion of the island, Valletta is a historical city which offers one many attractions that date back to the 16th century. While there was some damage to the city as a result of the Second World War, Valletta is nonetheless a popular destination in the small island nation. 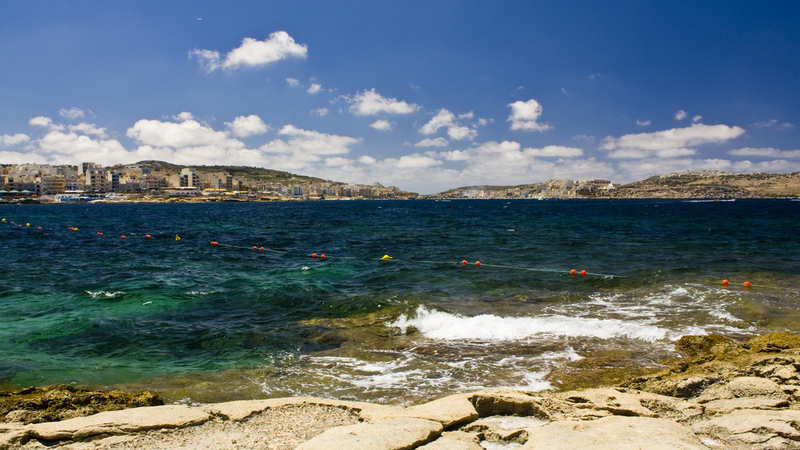 The city of St. Julian’s, along with Tas-Sliema are the resort capitals of Malta. There are countless resorts located in this seaside town which have been built to help boost the tourism industry of the nation. There are many fine beaches in the town which have attracted countless visitors over the years. Located along the northeastern coastlines of Malta, the city of Il-Qawra is a popular tourist destination which has a number of fine resorts and amenities to keep anyone busy throughout the summer months. There are also a number of ancient towers that can be found in the town that the Knights of St. John built. 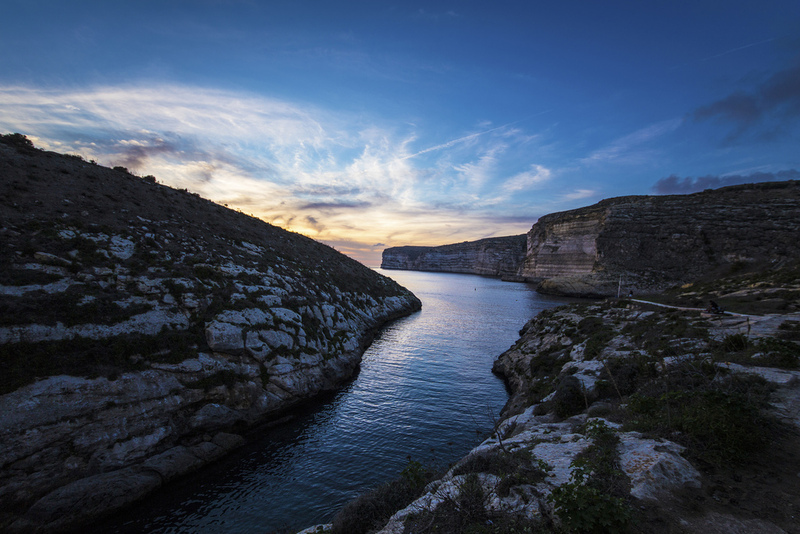 The second largest island in the Maltese archipelago is that of Gozo. The island is well known for the beautiful and very scenic hills that can be found along its coastlines. 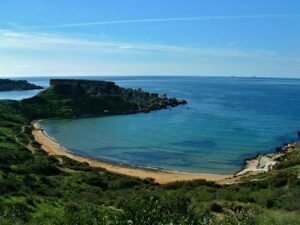 The island of Gozo played a crucial part in Homer’s Odyssey as it was here that the nymph Calypso lived and held Odysseus against his will. There are countless temples that can be found on the island. Situated along the shores of St. Paul’s Bay, the town of Buġibba is a popular tourist destination in the island country of Malta. There are lots of resorts, bars, clubs and even casinos which can be found in the town. It is here where the nation’s president spends the summer. 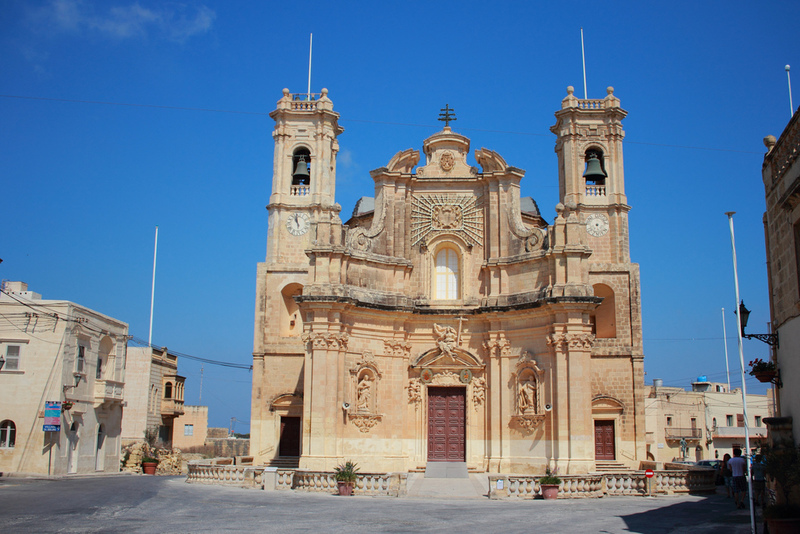 Situated in the northwestern portion of Malta, you will find the village of Mellieħa. Developed by the British as a tourist destination years ago, the village has grown into one of the most popular destinations in the nation. The village also boasts a rich and colorful history filled with pirate attacks and raids. In an area known as the Three Cities, you will find the harbor side city of Bormla known worldwide as Cospicua. 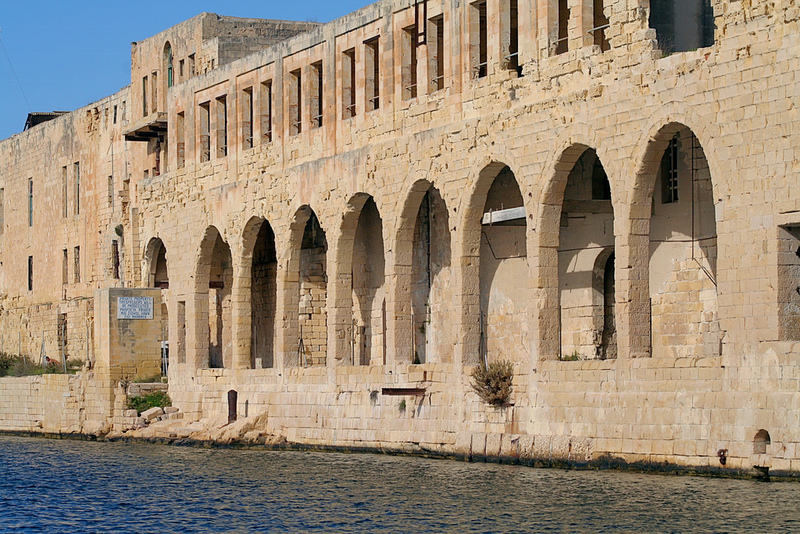 The fortified city has a rich and colorful history associated with it. There are many things to see and do not only in Bormla, but in the other two cities that can be found along the shores of the harbor region. The medieval town of Mdina was once the capital of Malta. Today however, it is an ancient fortified town which sits comfortably atop a hill in the central portion of the main island. Much of the fortified walls still remain around the city today and as such, continues to be a popular destination for those spending their holidays in Malta. You will find the town of Saint Paul’s Bay located in the northeaster portion of the main island. According to Acts, it was here where Saint Paul was left shipwrecked as he traveled to Rome from Caesarea. There are many things in the area to see and do including visiting the island of St. Paul’s which is located just offshore. 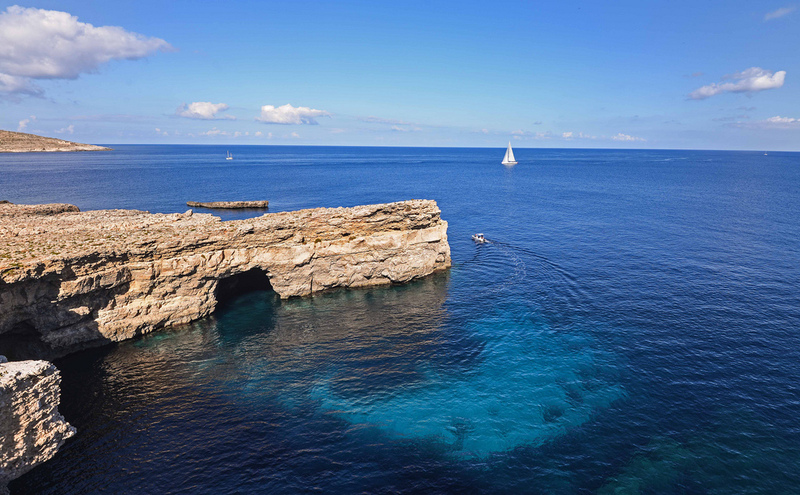 On the southwestern part of the island of Gozo, you will find the village of Xlendi. There are numerous hotels, restaurants and attractions that can be found in the village. One of the most popular attractions of course is the village’s magnificent beaches where countless people have spent their Mediterranean holiday on over the years. 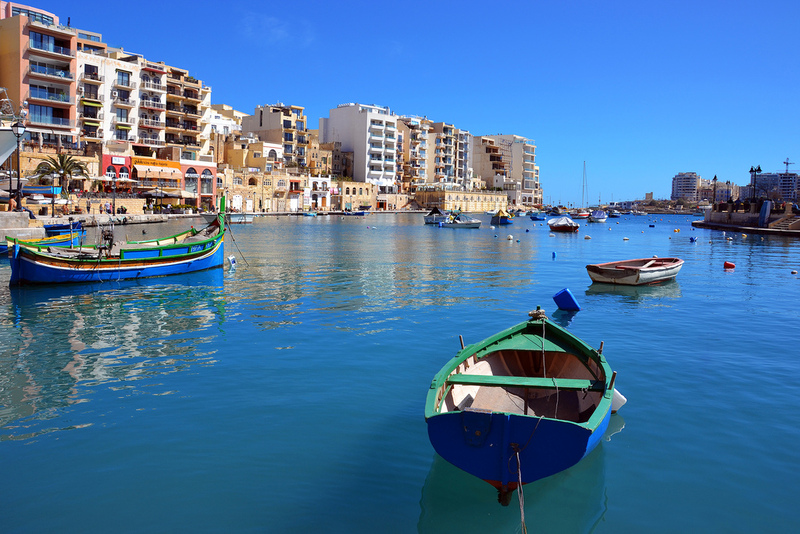 The coastal city of Gżira is a very popular destination in the country. 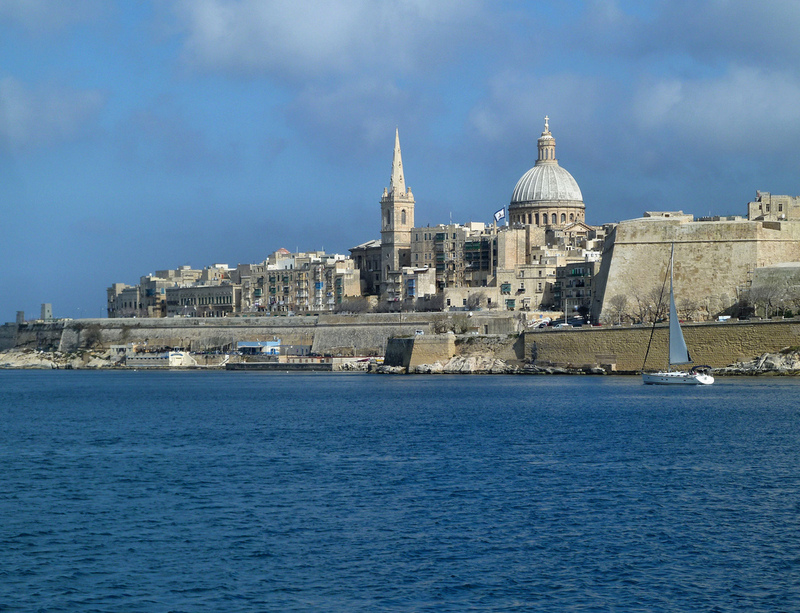 Some of the best views of Manoel Island and the ancient walled town of Valletta can be seen. At night time, the views across the water are simply stunning. 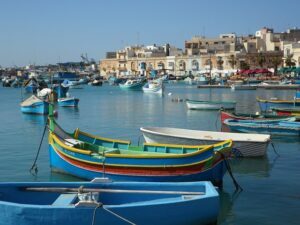 There are many fine beaches located along the shores of Gżira. Just about anything one needs to have a truly enjoyable holiday in Malta can be found near by. 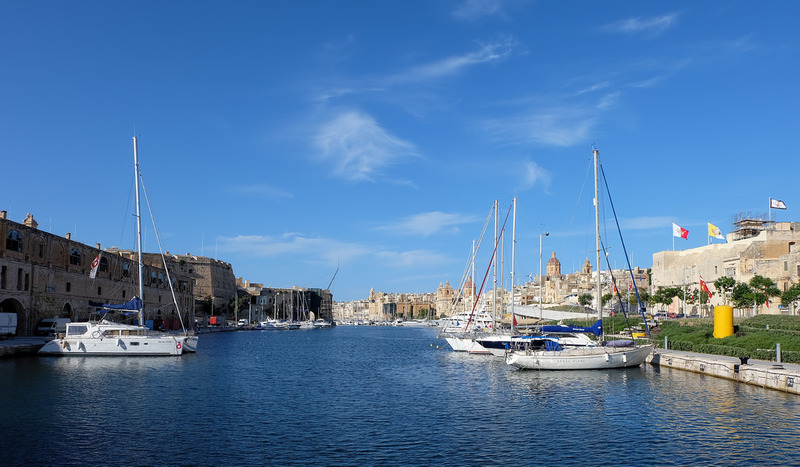 Located along the eastern coastlines of the country, the fortified harbor city of Senglea is one of the famed Three Cities of Malta. 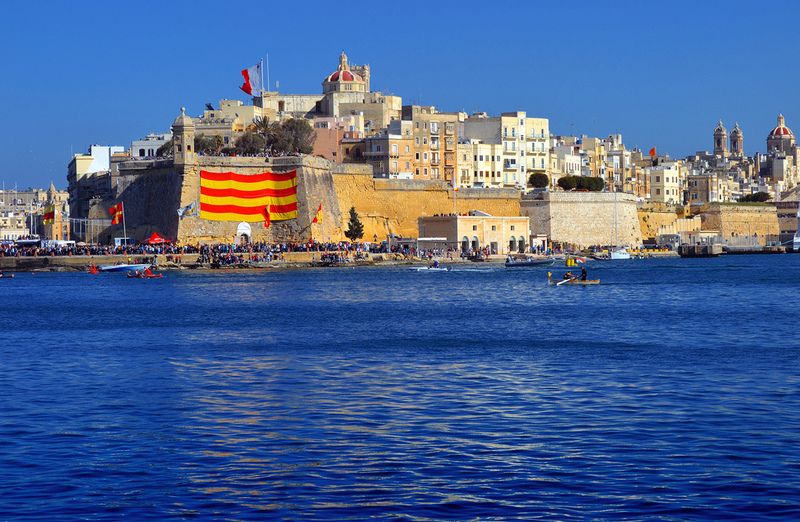 The walls of the Senglea were able to fend off the Ottoman invasion back in 1565 during a period of history known locally as the Great Siege. The colorful history and culture of Malta can be experienced within the walls of the city. Situated just to the west of the popular destination of St. Julian’s, you will find the district of Paceville which has become known because of the lively Maltese nightlife that can be experienced in the countless bars, restaurants and clubs that can be found within the area. When the doors close at other spots around the island, you can count on Paceville to still be open. 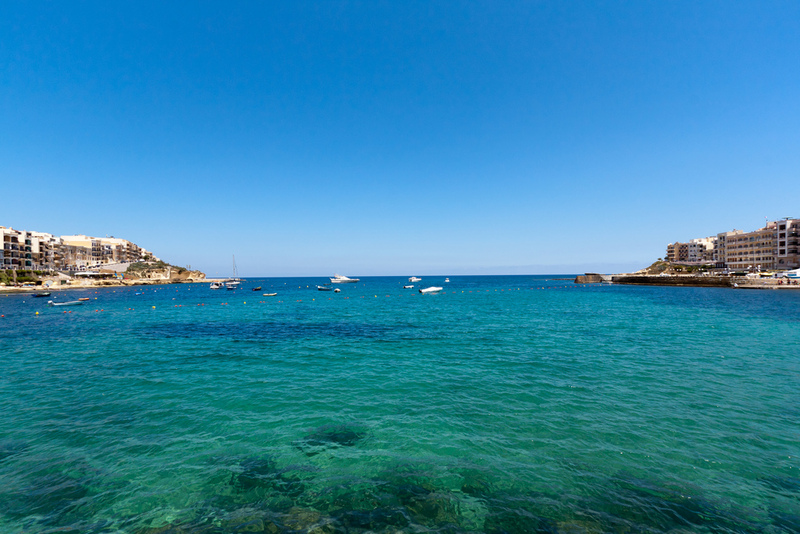 Along the northwestern coastlines of the island of Gozo, you will find the village of Marsalforn. 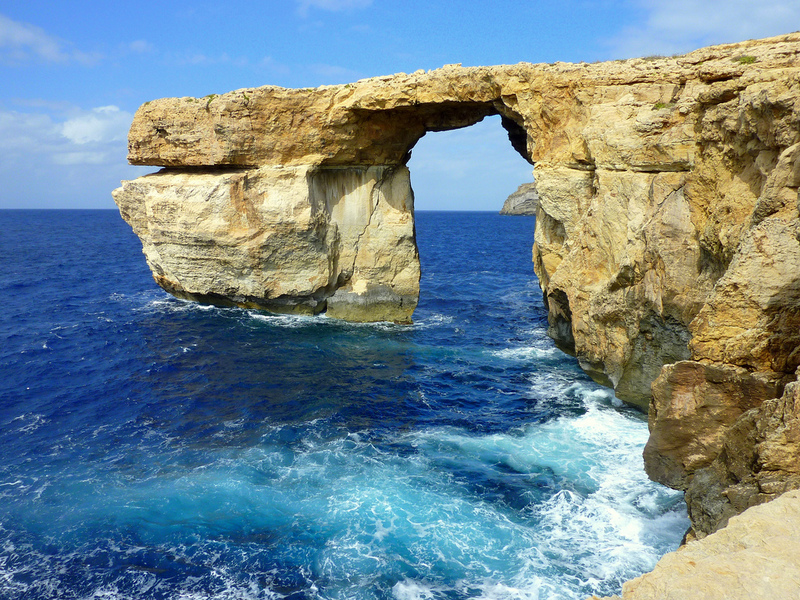 Because of the beautiful coastline, the village has grown to become the hottest vacation destination on Gozo. Although much of the seaside is rocky, there are a number of tranquil and secluded swimming spots just waiting to be explored. 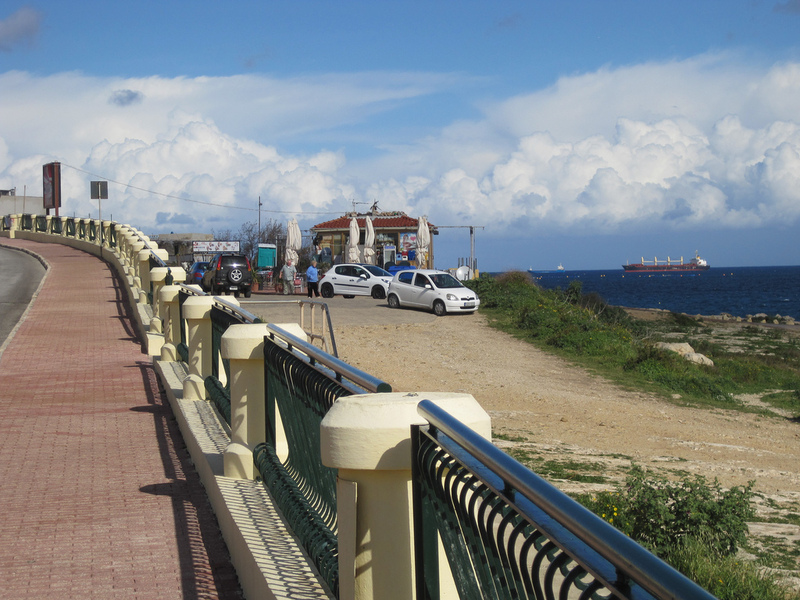 The village of Għarb can be found along the western shorelines of Gozo Island. Dating back to the middle of the 16th century, there are countless places to see in the village. Some of the most beautiful countryside on the island are said to be surrounding the village. The village is known for its crafts that can be found in the many small shops and from vendors on the street. In the southwestern part of the main Maltese island, you will find the ancient village of Qrendi. There are two temples that can be found in the village which dates back to the Neolithic Period. 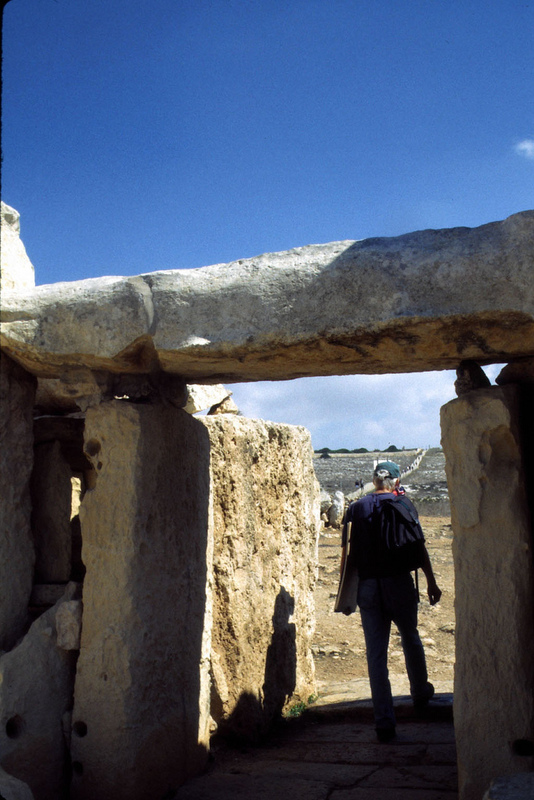 Because of the Ħaġar Qim and Mnajdra temples, the village has become a popular sight-seeing spot on the island. The island of Comino can be found in between the larger main island of Malta and the popular tourist hotspot known as Gozo Island. There are no real inhabitants of the island as it has been designated a nature reserve as well as bird sanctuary. It is however a very popular spot in the archipelago due to the untouched natural beauty of the island and its surrounding coastlines. 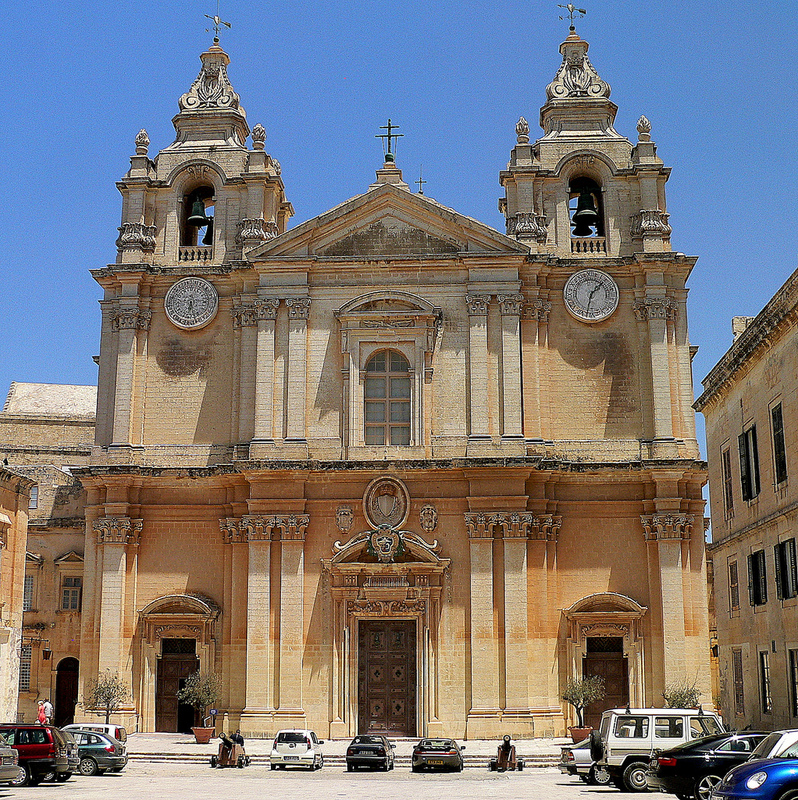 You will find the town of Mosta located in almost dead center of the main Maltese island. 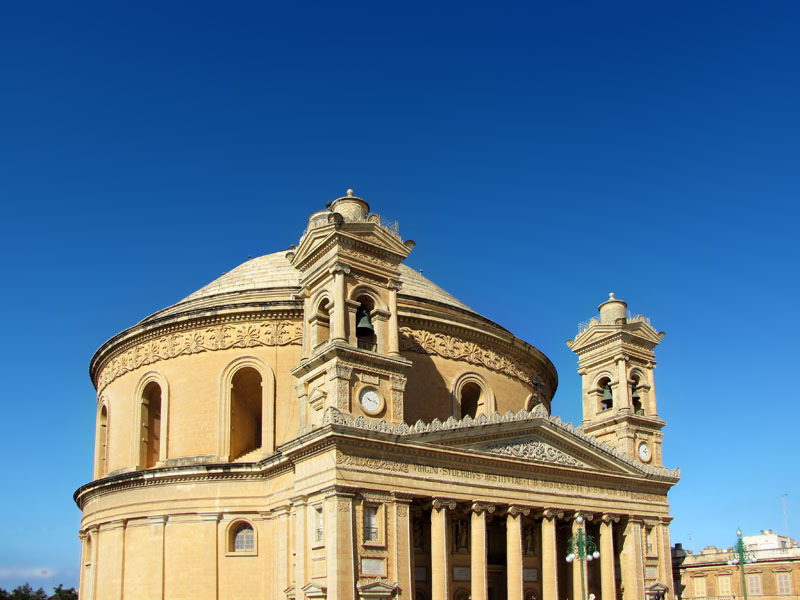 The most popular spot in the town is that of the Rotunda (The Mosta Dome), which features one of the world’s largest unsupported domes. If you think that I have forgotten some of the places worth listed here, please comment on below and I will add it to this great list!